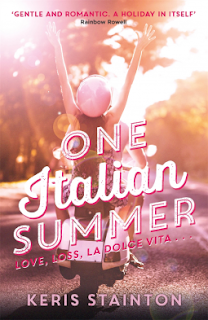 What better form of escapism than a trip to Italy? 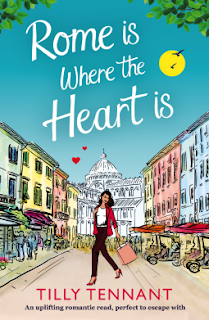 This YA novel is a recent release that will have you travelling to the land of pasta and quality espresso! My review. 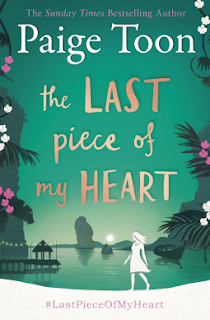 Paige Toon is the queen of escapism and this book is the perfect balance between UK escapism and a little trip to Thailand-fab! My review. 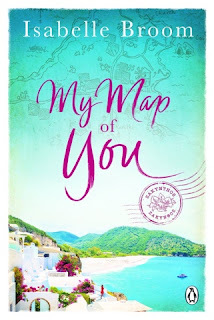 More Italy for you but this time for a little bit of romance and intrigue! My review. 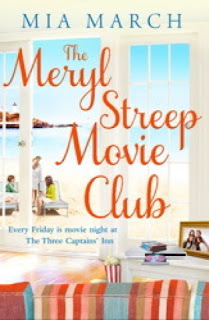 If you're looking for something shorter, the whole of the Meet Cute series is great escapism, but this on is particularly sunny! My review. 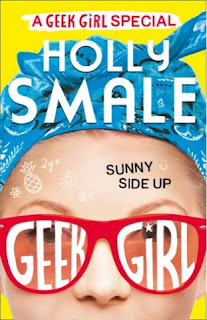 Some middle grade now and something a little shorter again, this Geek Girl summer special is great and anything Geek Girl is escapism anyway! My review. 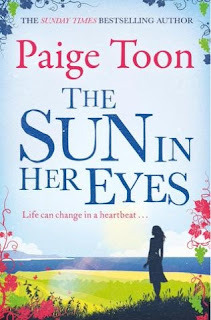 Another Paige Toon, I know but I loved jetting off to Australia for this one, her books really do whisk you away even if time and budget doesn't allow! My review. This one is a great escape to Maine. 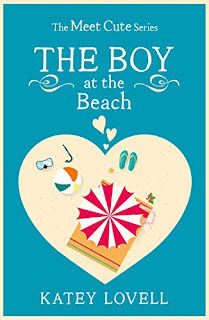 I loved reading about the beachy scenery and the beachy attitude! My review. Escape to Zante? Yes please! I have had a couple of awesome holidays there and this book brings it all back-just pure bliss! My review. 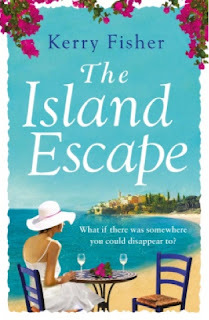 And if you're hooked on the Greek island idea then why not try the Island escape? 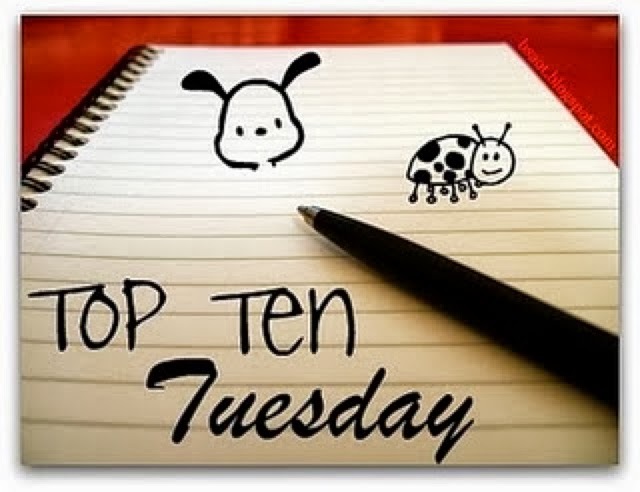 We loved it here on the blog! My review. 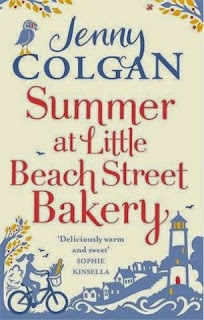 And for some more British escapism, get to know Neil the puffin and indulge in some fresh bread by the sea! My review. 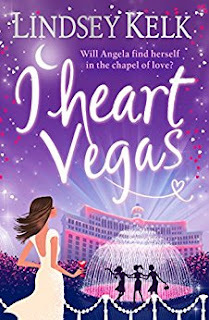 And a bonus one for you because a top ten wouldn't be complete without a Lindsey Kelk novel... Vegas Baby! 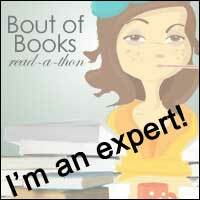 What do you like to read for escapism? These are look fun, and your take on the topic is super!